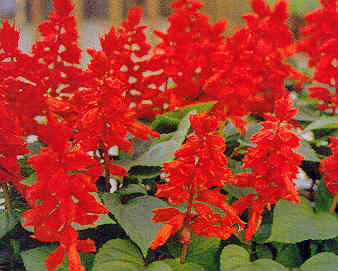 Salvia Mojave Red is one of the purest reds available. A consistent plant produces 30cm blooms of colour all summer long. Drought tolerant.